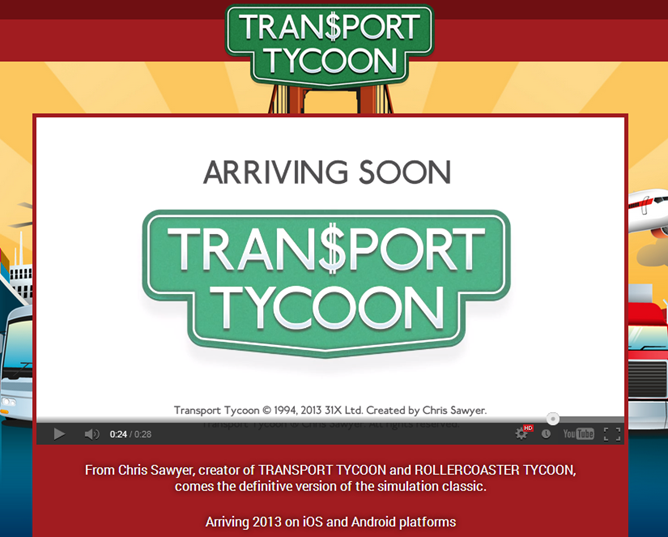 While an open source remake is already available on Google Play, an official version of Transport Tycoon is coming to Android before the end of 2013. The game's original creator, Chris Sawyer, is designing and directing what is being billed as the definitive version of the simulation classic. Developers at Origin8 Technologies, who are also working on the game, have recreated and restored Sawyer's original code and are revising it for touchscreen devices. Transport Tycoon met with both critical and commercial success when it debuted in 1994, and Sawyer's follow-up, Transport Tycoon Deluxe, repeated this achievement a year later. The addictive gameplay and degree of depth have attracted both casual and dedicated gamers alike to the series. For decades now, aspiring business tycoons everywhere have competed to run virtual challengers out of the industry in their quest to hoard as much money as they can. 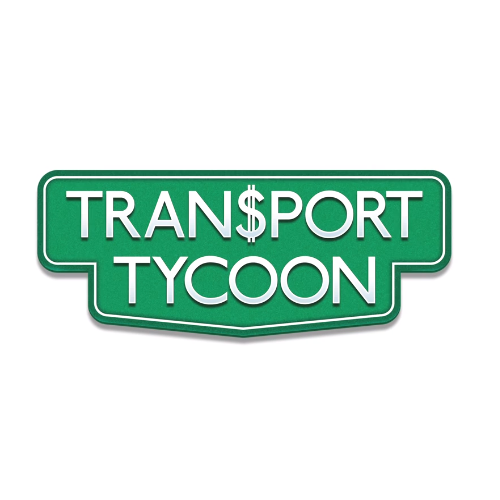 It's a learning experience, really, and now a new generation of gamers conditioned on hyper casual imitations will get in on the action when Transport Tycoon hits the Play Store later this year.